At least 35 people have been killed in a stampede in the Chinese city of Shanghai on New Year's Eve. The cause of the stampede was not immediately clear. 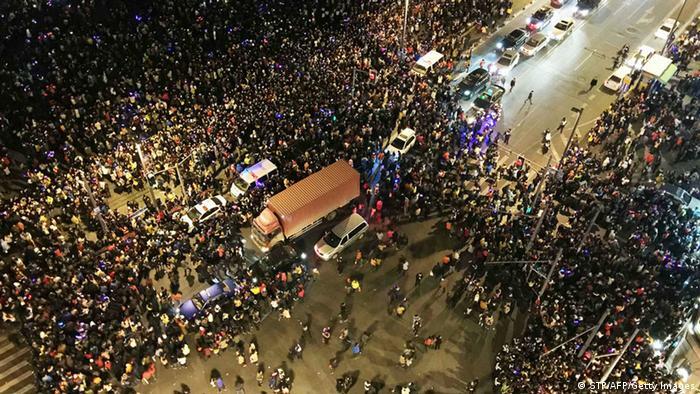 Some sources put the death toll as high as 36 on Thursday, hours after a New Year's Eve celebration on Chen Yi Square in Shanghai's popular Bund waterfront district ended in tragedy. Dozens of other revelers were injured in the incident and treated in hospital. Of these, 13 were reported to have been in a serious condition. It wasn't immediately clear what caused the stampede, but the official Xinhua news agency cited an unnamed witness who sad that it had started after someone threw coupons that at a distance looked like US dollar bills from the window of a building in the area. The Reuters news agency quoted a witness who said that she had been disappointed upon learning that the coupons were not hard currency. "It's too cruel. People in front of us had already fallen to the floor, and others were stepping all over them,"said 27-year-old Ciu Tingting. Chinese state television, though, said it was to early to conclude that the fake dollar bills, which fluttered down "like snow" from a window, were to blame for the stampede. Xinhua cited witnesses who said there had been an incident separate from the fake coupons, as people tried to climb up to or get down from a raised platform with a view of the river. 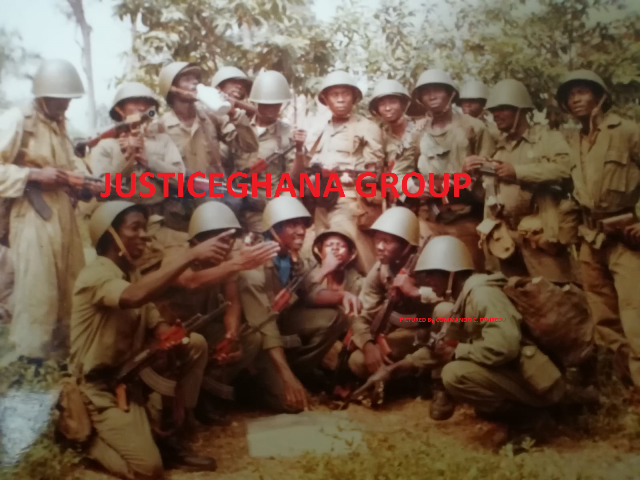 "We were caught in the middle and saw some girls falling while screaming. Then people started to fall down, row by row," a witness identified by the surname Yin told Xinhua.